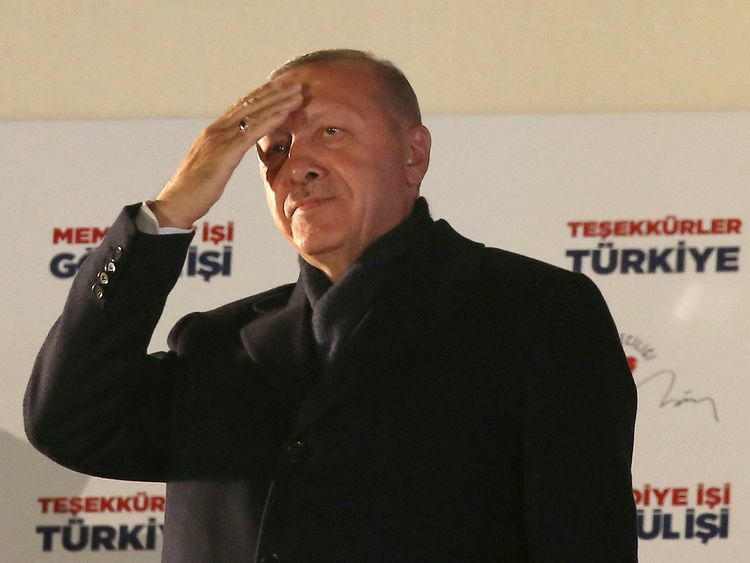 Ankara / Istanbul: President Recep Tayyip Erdogan’s ruling AK Party was on track on Monday to lose control of Turkey’s two biggest cities, Istanbul and Ankara, in a stunning local election setback that could complicate the president’s plans to combat recession. Erdogan’s ruling alliance, including the nationalist MHP, captured 51.7 per cent of the nationwide vote, according to state-owned Anadolu news agency. Turnout was a very high 84.5 per cent.